​Limited Pool Fortnite is a warning fans might see as they attempt to queue into games in Fortnite. Fans are wondering what the message means and if it will affect the game they are placed into. When fans see the "Limited Pool" message as they try to queue for a game, fans might not be aware what the term means. It sounds as if it means a certain amount of people will be queued, or only certain players will be queued together. It turns out the message means none of the above and is instead a bug. 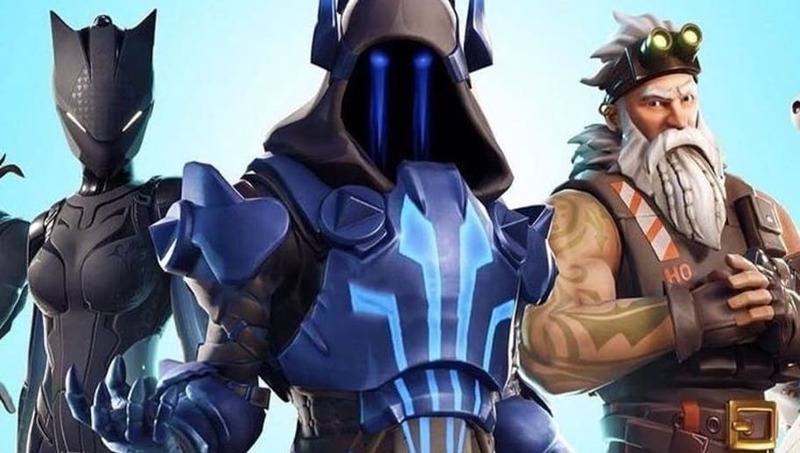 An Epic Games engineer explained ​on Reddit the message doesn't mean anything. "This is a visual-only issue that will be addressed in the next build," the post read. If fans see it appear in their games, they won't need to worry about any of their games being affected nor will it impact the types of players they encounter.